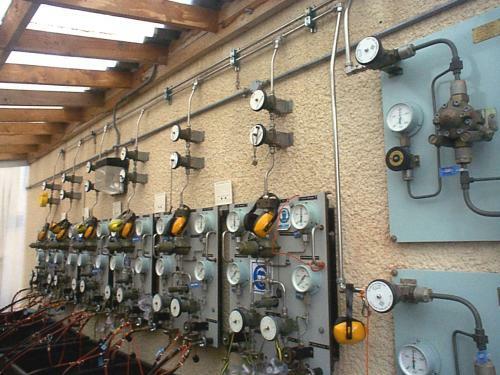 Hale Hamilton supply Gas Supply / Control Systems for a range of applications, always configured to meet our customers' requirements and based on Hale Hamilton's valve technology and systems integration capabilities. We working with our clients and strategic partners to deliver Gas Supply and Control systems for the following applications. Hydrogen Trailer Offloading (Supply to large users in Power Generation, Chemical, Pharmaceutical Industries. Breathing Air/Gas Supply Systems, (Defence, Oil & Gas, Diving Industries, etc).